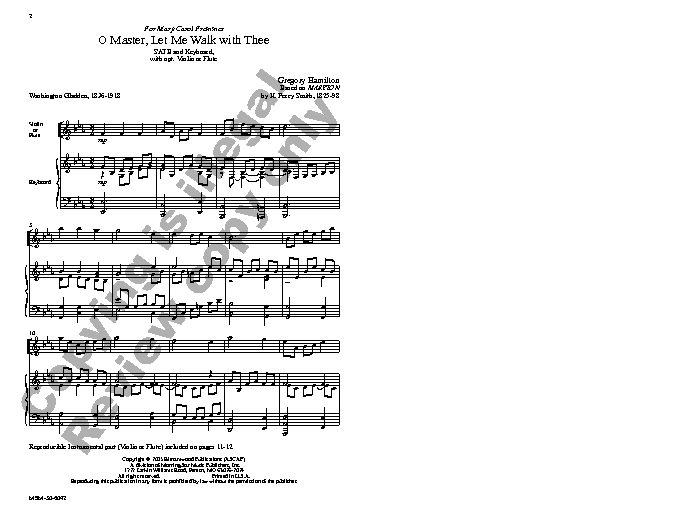 A very practical arrangement for SATB and obbligato instrument of Washington Gladden and Percy Smith's (MARYTON). 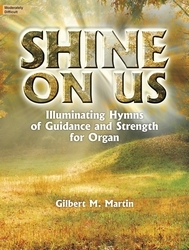 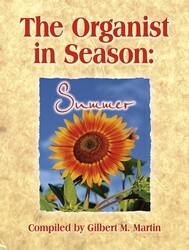 It is suitable for medium ability choirs, with an instrumental soloist. 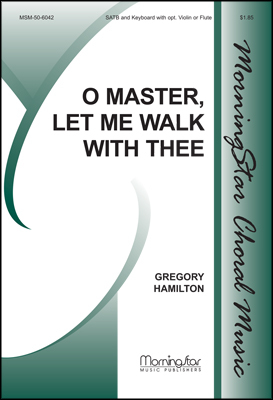 Each verse features a different harmonization of the hymn tune, with an expressive a cappella section.